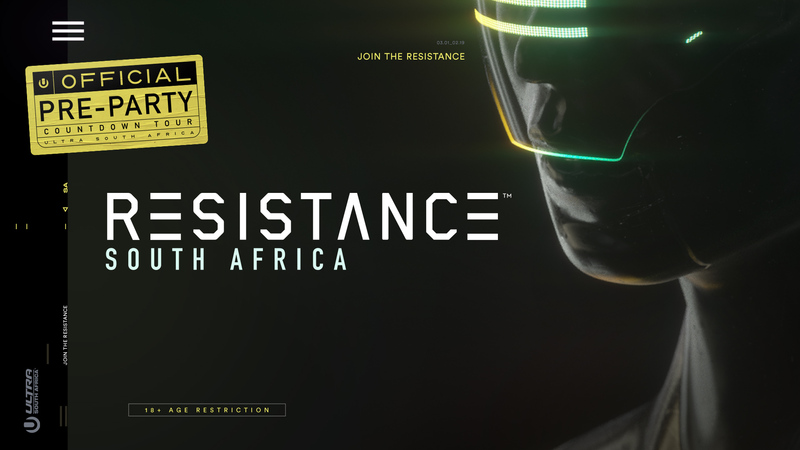 Ultra South Africa brings you the first ever official Resistance Pre Party in South Africa! Reset. plays host as Cape Town prepares for Africa's Biggest Electronic Music Festival! The Mother City gets its warm up in style as we welcome some of SA's leading acts and an Ambious Records takeover to prepare you for an Ultra South Africa like never before!